Why would you want to move from the lovely Brooklyn to busy Manhattan? You know they have trees in Brooklyn, right? Over the years Brooklyn has shed it’s notorious reputation and became a lovable family neighborhood. It’s a heaven for young professionals, startups and young companies keep sprouting on every corner. Its spacious sidewalks and abundance of parks make it perfect for strollers, or better say, young families. Everything about Brooklyn screams young! So why would you do it? Moving from Brooklyn to Manhattan is a big step. For example, you’ll be surprised to find that Upper East Side is actually quite affordable. 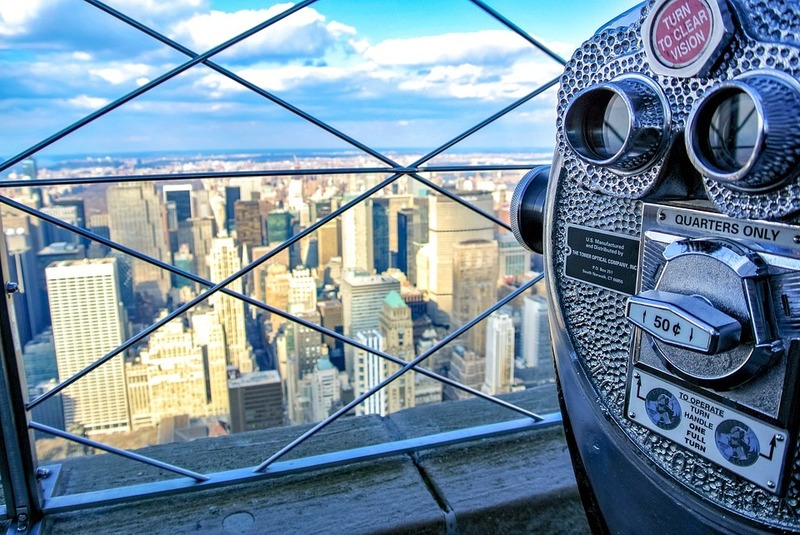 Knowing the NYC real estate market, this can come as a surprise to many. So maybe moving to Manhattan isn’t such a bad idea? Make sure you find Upper East Side movers you can trust, and make the plunge. Are you sure you want to leave Brooklyn? We, here at Dynamic Movers NYC, want to help you make a decision. We compiled a list of tips for Manhattan newbies. NYC is not your everyday city and Manhattan, the heart of it requires some introduction. So give your self a fighting chance and follow our advice. Moving from Brooklyn to Manhattan requires your best budget game. Manhattan is known worldwide for its expensiveness and it’s almost unattainable to the majority. Forget about everything you knew before and be flexible. Every part of this island will test your durability and strength. 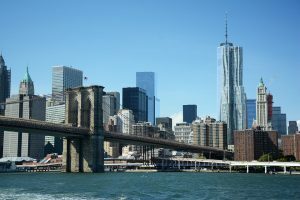 How to find your first Manhattan apartment is just the beginning of tasks you will have to overcome to stay here. As we mentioned earlier, these days you can find relatively affordable apartments in Upper East Side. Let’s assume you are looking for a tinny one bedroom, you can find those for $1900 a month. But that doesn’t mean everything is wonderfully inexpensive! The average monthly rent in Manhattan easily reaches $4000! Harlem used to be an affordable neighborhood, now you’re looking at rents of $2500 easy. NYC takes top positions on any “cost of living” rankings out there. This is why it’s so important to have a budget and to understand where your money needs to go. That is just the cost of living in the world’s greatest city! Again, throw anything you knew before through the window. In Manhattan, you won’t be driving to do your groceries. There is no stoking up on things here. Many New Yorkers buy just enough food for several meals throughout the week. Be prepared to make many smaller but more frequent trips to the bodega. If you are on a tight budget, try preparing your every meal, bring lunch to work and try to limit eating out to once a week. Groceries are done differently here. Although many New Yorkers might disagree. Having to bring lunch to work means you having more things to carry on the subway. Many opt to eat more meals out and have fewer groceries and cleaning up to do. NYC is any foodies dream destination and you will soon figure out the perfect balance of eating in and out. Downsizing before a move is always a good idea! 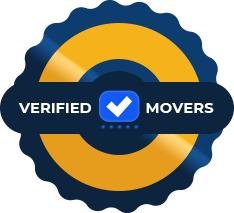 Reliable upper west side movers will share a secret of the job with you-weight equals money during a move. Another not so the secret fact is that Manhattan square footage is a premium right now and it’s a safe bet you can’t afford a giant apartment here. So downsizing is the safest option for saving money short term and long term. New Yorkers are famous for their ability to utilize the small space they have. This is why “Minimalism” is becoming more popular each year, especially among millennials. This is an easy one, just get rid of all the extra stuff! All the things you don’t use or need. You know what I’m talking about! The less stuff you have the better your Manhattan one bedroom will look. If you simply can’t get rid of certain things that have great emotional value think about renting a storage unit. Don’t forget that this will take a big chunk out of your budget. A lot of Manhattan newbies had to go through downsizing from a house to an apartment, and that’s no fun! 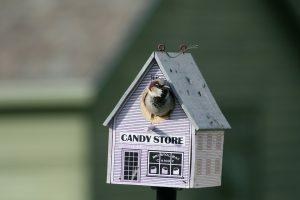 Your one bedroom studio will be slightly bigger than this birdhouse. Are you positive you want to leave Brooklyn? Are you good at living on a budget? 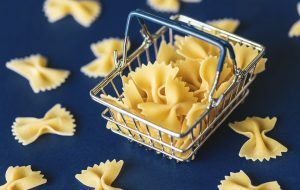 How much are you willing to save on food? How do you feel about living in a tinny space? These are just some of the questions you have to battle before committing to moving from Brooklyn to Manhattan. It’s going to be an adventure no matter what and a great story to tell your grandkids!